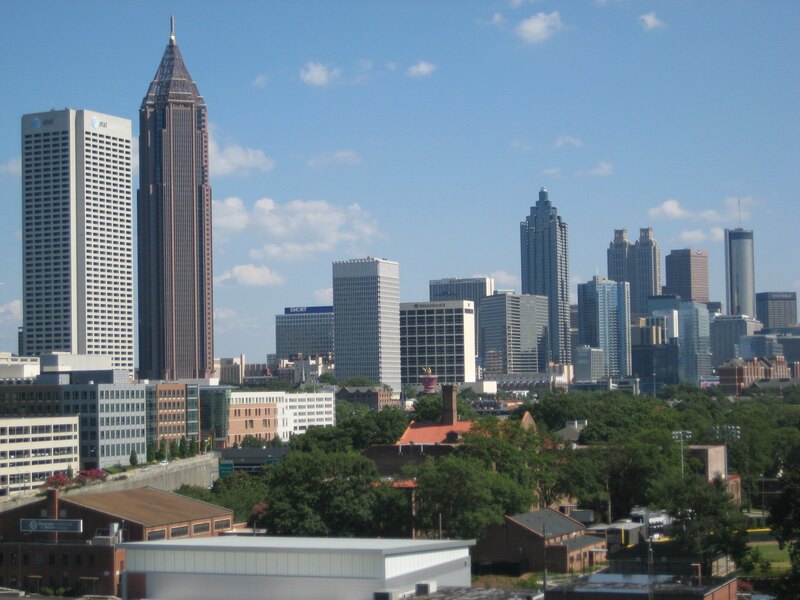 If you are a residential or commercial property owner within the Atlanta, Georgia area, then you may be a candidate for a lower property tax Atlanta notice. If you have ever received a bill that you thought seemed quite inflated from the previous year, then you should pay close attention to the reason behind the inflation. For concerns or questions about your rate, you may wish to instill the assistance of a property tax consultant. ARE Solutions Property Tax Consulting Services is a company that has experts in the area of property tax and are specialists in the states of Georgia and Florida. Georgia, specifically, has some unique differences when it comes to calculating property tax values. It is a state that does not have a one-year value market cap. The result of this issue can result in drastic property tax bill increases, on an annual basis. ARE Solutions experts have the ability to review each residential or commercial property they are working with and can determine if there is enough evidence that can support a lower property tax Atlanta market value for that property. Once a decision is made that enough evidence is actually present, then ARE Solutions consultants have the knowledge, experience, and tools to file appeals to the Board of Equalization with the attempt of acquiring a lower market value, which directly affects your property tax notice. ARE Solutions Property Tax Consulting Services has a positive record when it comes to saving Georgia residents a substantial amount of money. As a property owner, it is your responsibility to evaluate your property tax notice every year. If you believe that your bill may be a bit skewed, then it may be most beneficial to contact a consulting firm and ARE Solutions has proven that they are a reputable, reliable firm who takes property tax values seriously.